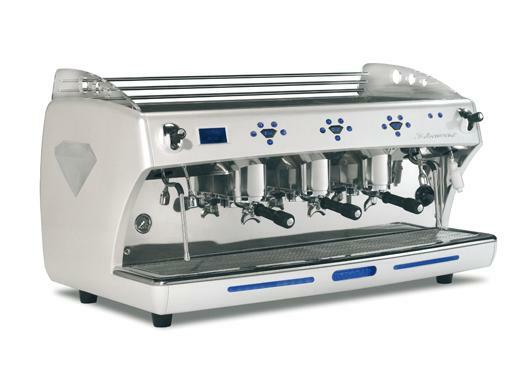 DIAMANT was created to draw attention with its beautiful design and genuine quality. 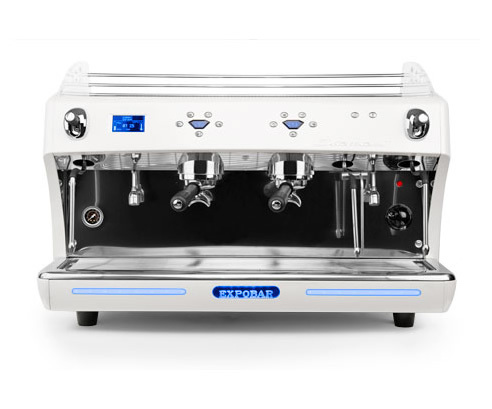 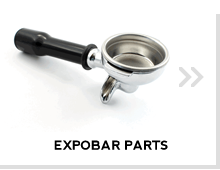 DIAMANT is one of the most sophisticated espresso machines available. 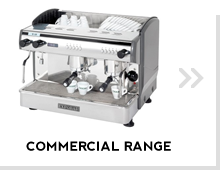 The DIAMANT maintains traditional values while introducing technological innovations and high-class finishing touches ideal for upscale establishments. 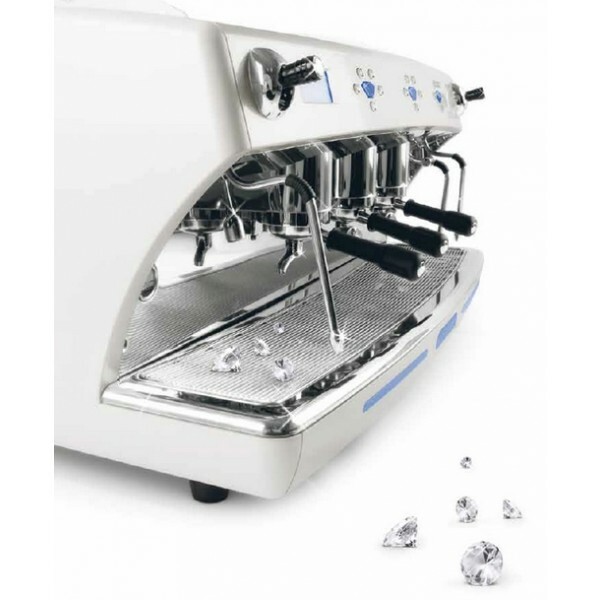 The DIAMANT is equipped with an advanced system of temperature control, through PID technology, which results in absolute temperature stability. 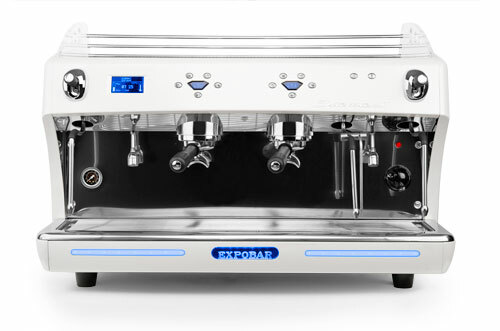 Other standout features of the DIAMANT include separate boilers for each brew group, multi-functional digital display and an auto steam arm. 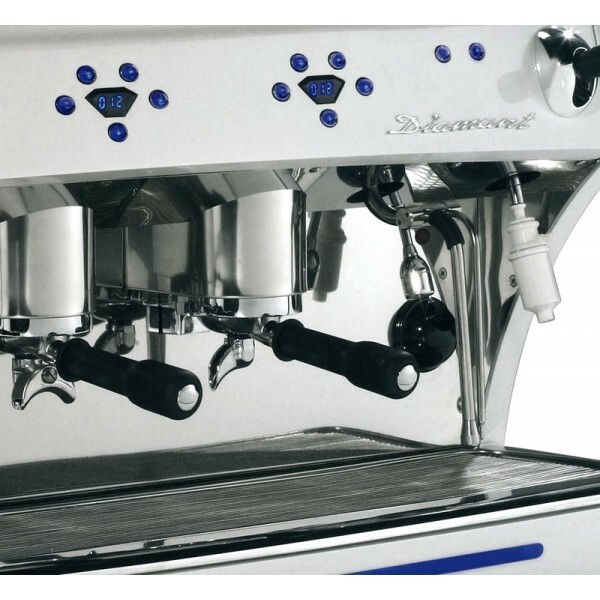 DIAMANT also comes equipped with two lever-controlled steam arms and two tea outlets - one with three programmable volumes. 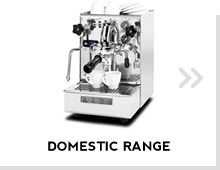 The name says it all... it is a diamond!